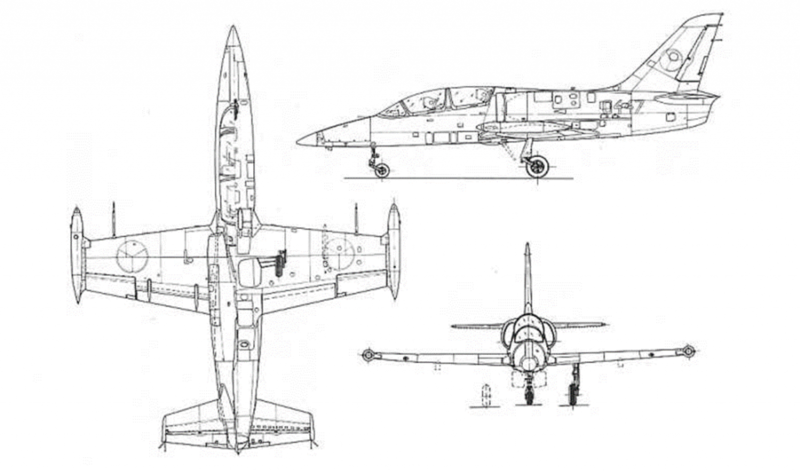 The Aero L-39 aircraft is a low-wing, all metal, turbofan powered, aircraft designed as a light attack and fighter trainer, including weapon delivery systems. Aero not only builds the L-39, but currently produces subassemblies for the Boeing-Sikorski S-76 Shadow and UH-60 Black Hawk helicopters as well as assemblies for Airbus Industries, the Boeing 767 and F-18 Super Hornet. The entire L-39 fleet, consisting of more than 2,800 aircraft delivered worldwide, has accumulated over 4,000,000 flying hours. The Patriots Jet Team owns and operates eight L-39 aircraft.